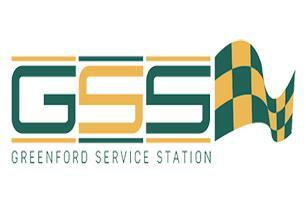 Greenford Service Station Ltd - Garage/Vehicle Services based in Greenford, Middlesex. With over 25 years of invaluable experience in the automotive industry. We cover all aspects in vehicle maintenance from general servicing, body repair, class 4 M.O.T’s, alloy wheel refurbishment, to complete diagnostic reports and rectification. We are West London’s leading independent garage and have a strong position within the local area, that are able to offer you mechanical work, body repair and M.O.T’s all under one roof. We have recently rebuilt our premises to standards that are demanded by the ever growing in computerisation in the vehicle industry. Our workshop has facilities for free onsite parking, M.O.T area and customer waiting space.